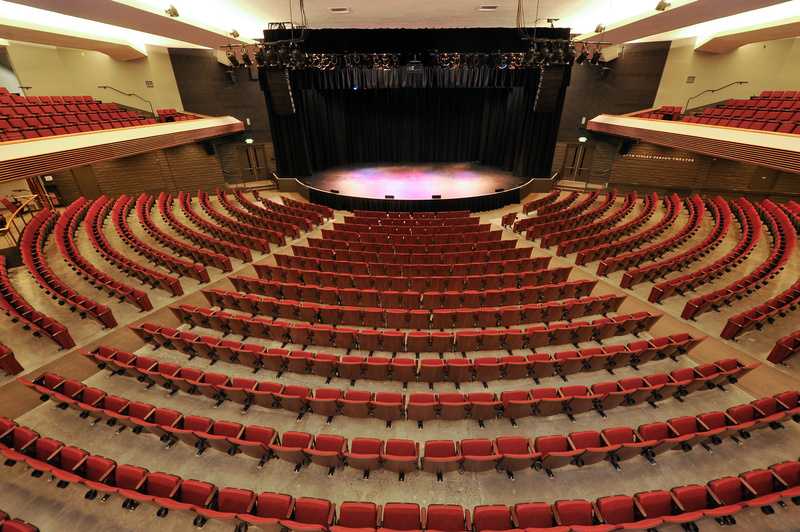 Whether you need seating for a historical theatre with thousands of seats, or a community center with less than 100, we know several companies with decades of experience. Since all seating is highly customized to suit your venue, we recommend contacting one of the companies below for a quote and further information. Need more info? Send an email directly to us!